Home / Posts tagged "Zoomi"
We’re so excited to announce the launch of our new straw cups. 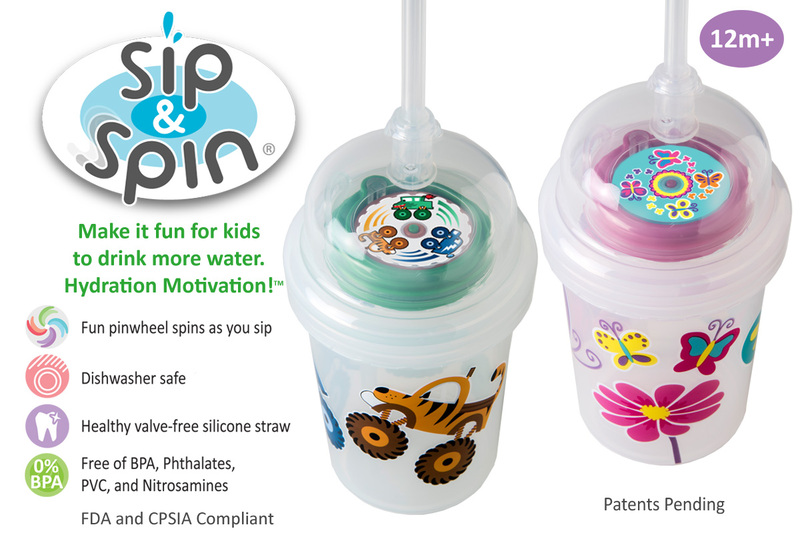 Our Sip & SpinTM straw cup is especially fun, with a pinwheel that spins when you drink. Our ZoomiTM straw cup has only 3 parts to simplify healthy drinking. In celebration of our launch, we’re combining each Sip & Spin straw cup with a bonus Zoomi straw. The cups come in two styles, Monster Trucks and Butterflies. They’re available online now! Learn about helpful tips & special offers. Developed by nuSpin Kids. Patents Pending. © 2015-17 nuSpin Kids. All Rights Reserved.